Happy Flashback Friday! TWO vintage LEGO sets! I hope everyone had a good Thanksgiving! Since it's a double-long weekend I figured I'd double up on Flashback Friday with two old set videos for you all! 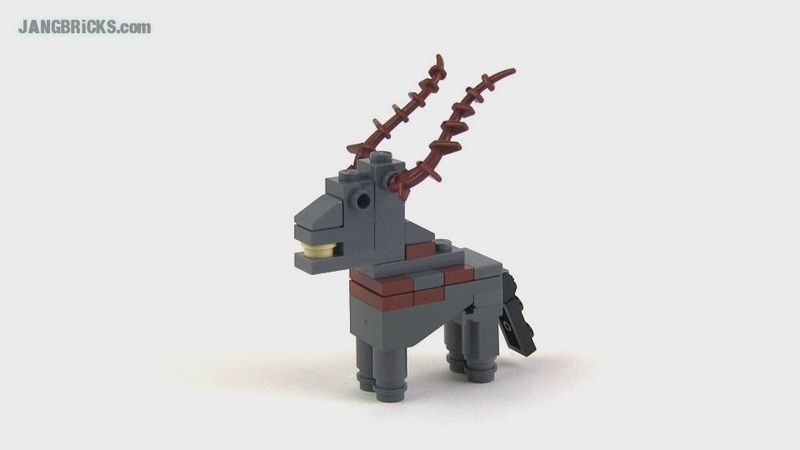 Anybody like either horses or space? How about both? 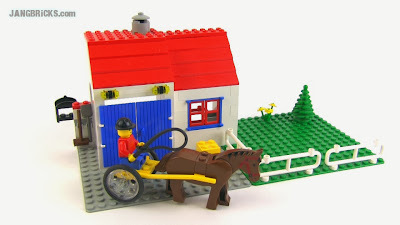 Vintage 1989 LEGO Derby Trotter set 6355 reviewed! 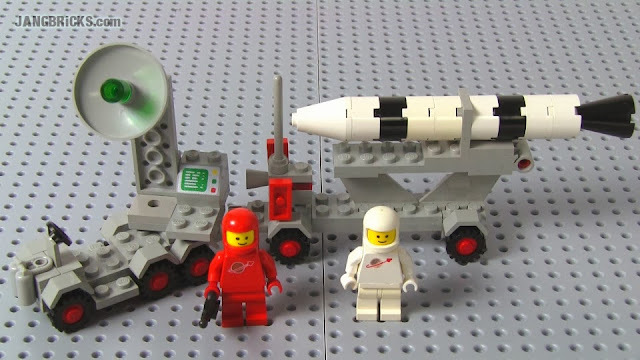 1979 LEGO Mobile Rocket Launcher set #462 reviewed! I have a bunch of these things already filmed, so I should be able to continue these regular trips down history lane for many months to come. The recent miniature flood of 2014 set reviews pushed some things backwards in the video queue, but I'm taking full advantage of a brief break this week to bring in some updates on other things going on in my LEGO world. 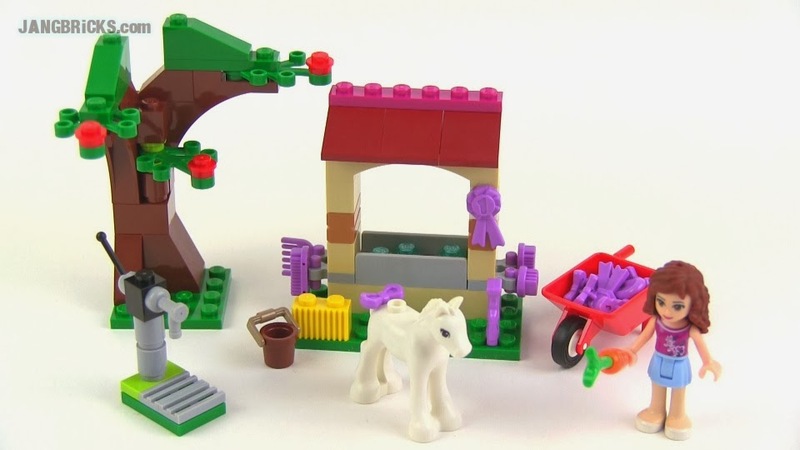 Two more 2014 City sets have gone on sale today and I've got them reviewed right here! I think this may do it for early '2014' releases until the big December 1 drop. 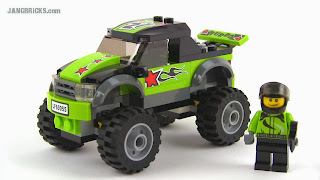 LEGO City 2014 Monster Truck set 60055 Review! 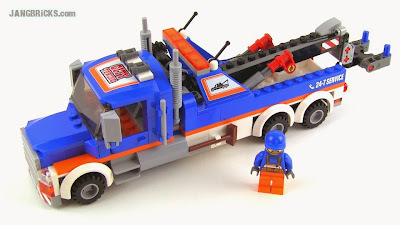 LEGO City 2014 Tow Truck set 60056 Review! 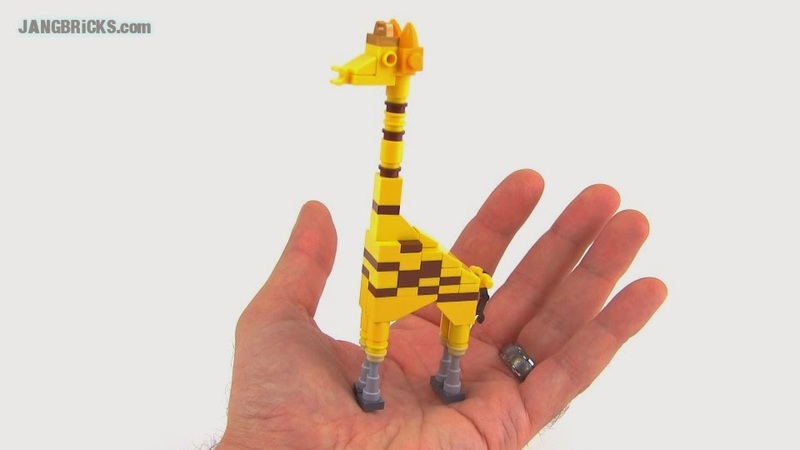 More 2014 LEGO City sets in hand and reviewed! Well, I've gone through almost all of the 2014 Ninjago sets, so how about getting back to the most popular LEGO theme, City?! 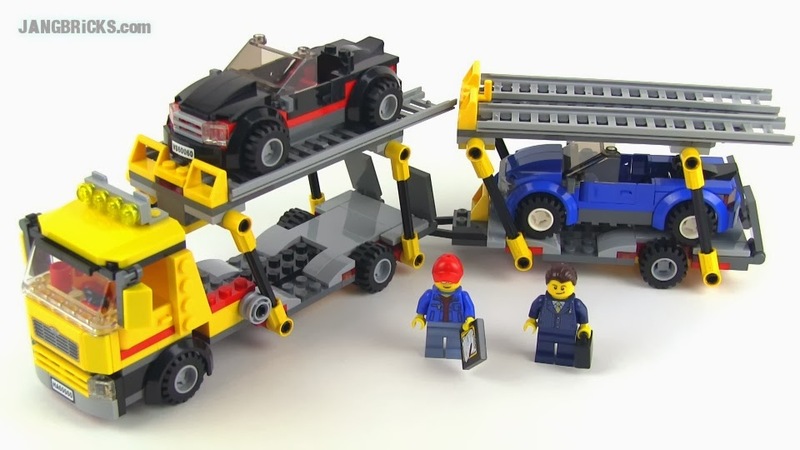 LEGO City 2014 Auto Transporter set 60060 review! LEGO City 2014 Crook Pursuit set 60041 Review! LEGO City 2014 Race Car 60053 set Review! 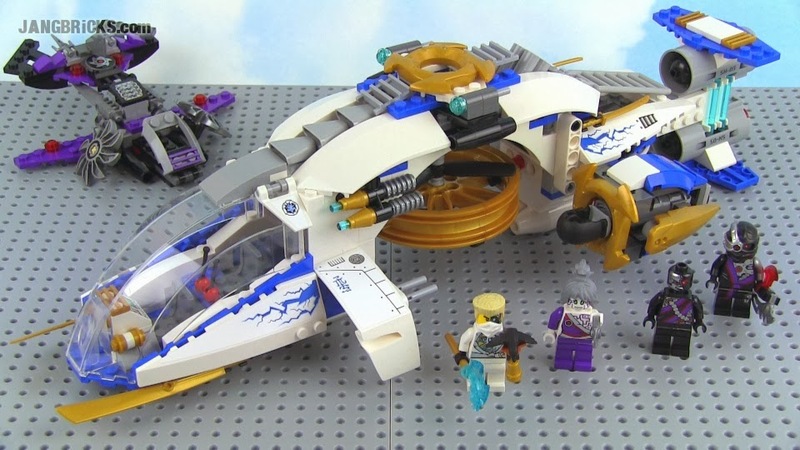 Flashback Friday: LEGO System River Runners set 6665 reviewed! 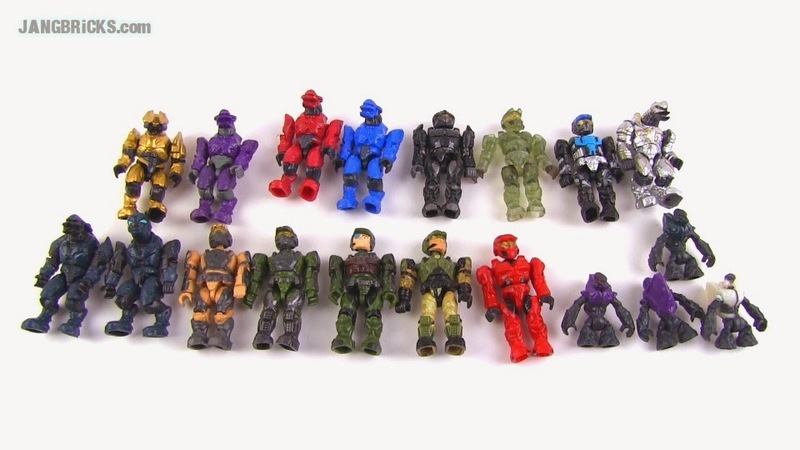 Happy Flashback Friday everyone :) I picked up a bunch of small vintage sets at once, all produced in the range of the early 1990s, and here's the second in line. I like this one because it's different -- not the average City/Town subject material. 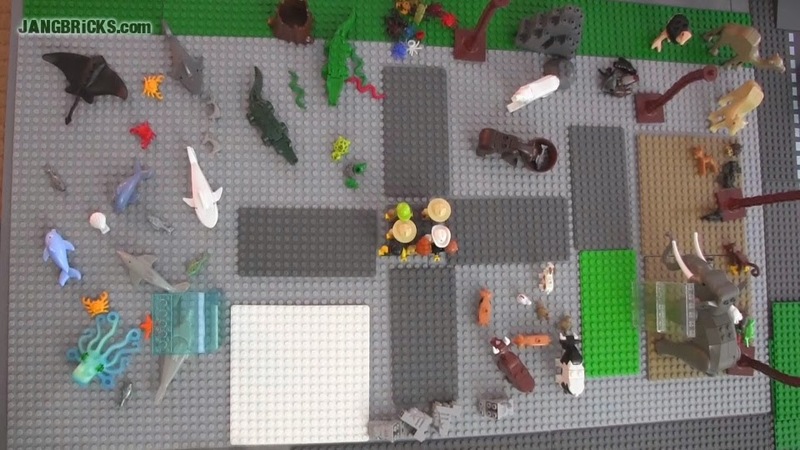 The set is small, so the video is short! 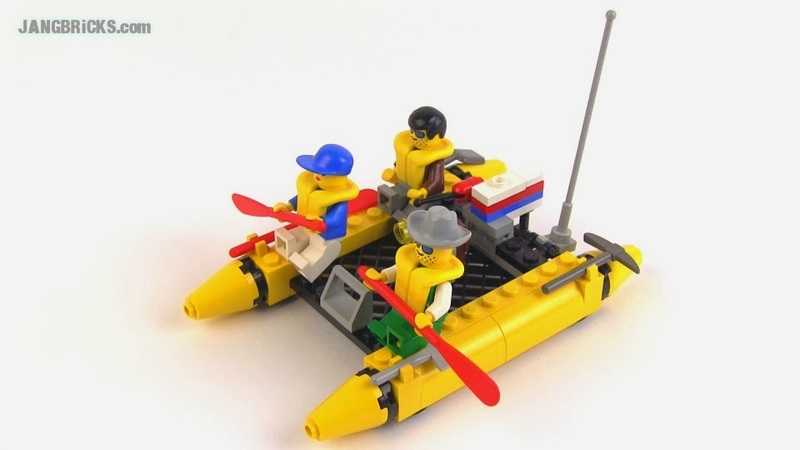 Video: Vintage 1994 LEGO System River Runners set 6665 reviewed! 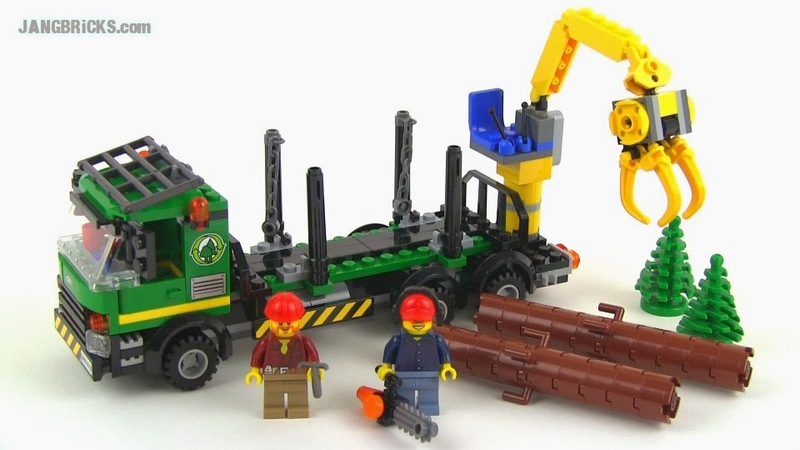 LEGO City 2014 Logging Truck 60059 set Review! 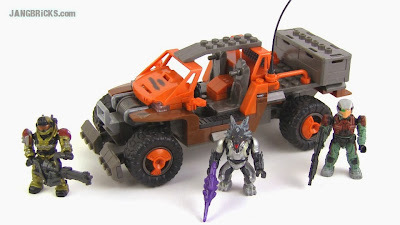 It's a truck with a big mechanical arm and sharp claws and it's coming to steal all your trees! Well, not entirely. It brings some logs & saplings too, so maybe it's willing to share. Video: LEGO City 2014 Logging Truck 60059 set Review! 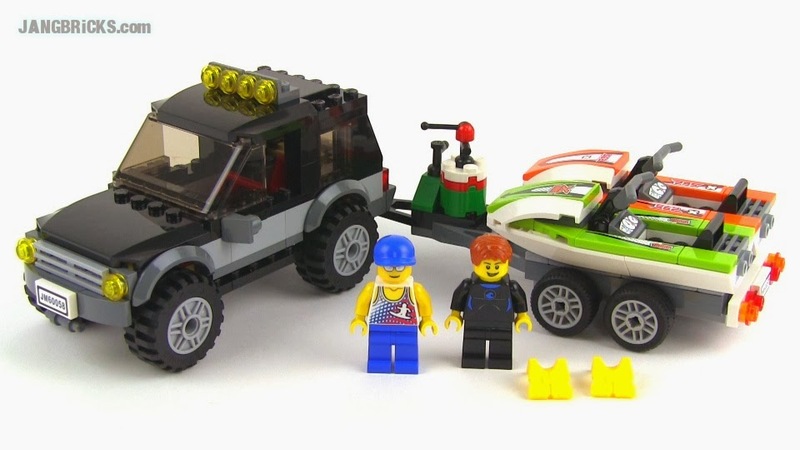 LEGO City 60058 SUV with Watercraft 2014 set Review! Video: LEGO City 60058 SUV with Watercraft 2014 set Review! 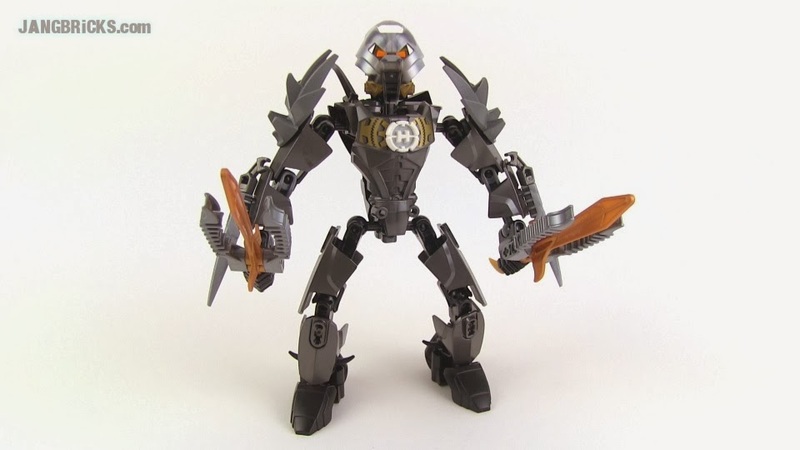 What do you think of the name of this set? To me it seems extraordinarily pedestrian for some reason. SUV. With watercraft. It's like Toast. With butter. LEGO City Camper Van 60057 set Review! 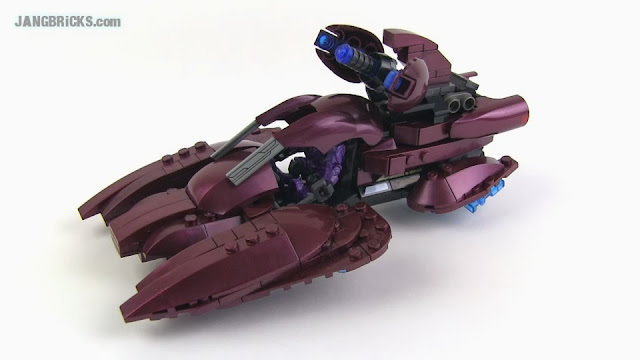 Another 2014 replacement for a previous LEGO City set, and another impressive improvement over what was already excellent. All for 20 bucks. 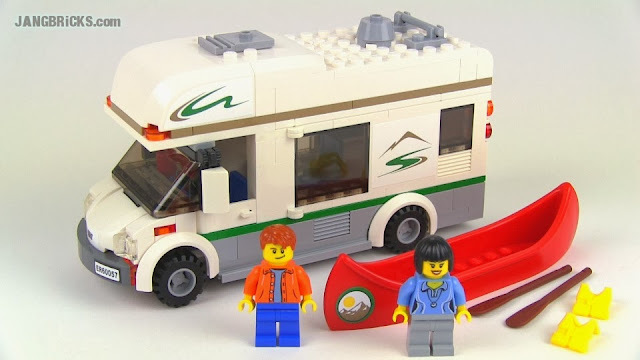 Video: LEGO City Camper Van 60057 in-hand 2014 set Review! LEGO City 60061 Airport Fire Truck set Review! Here comes the hot stuff! 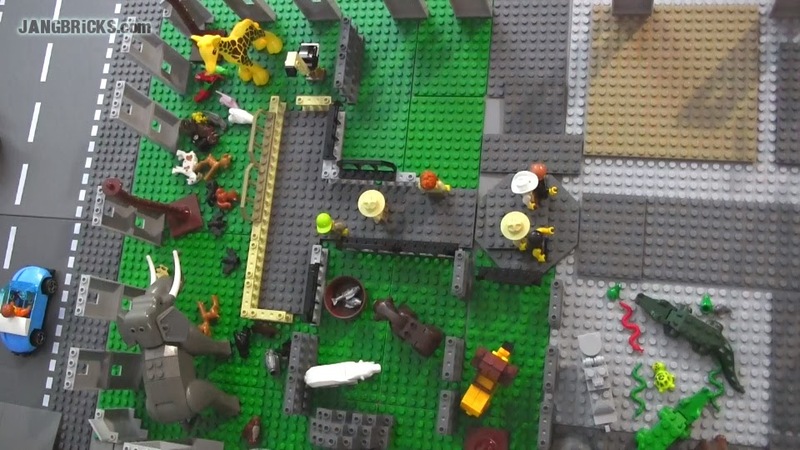 This is the first of my 2014 LEGO City set reviews, with many more to come. Keep checking back for more! 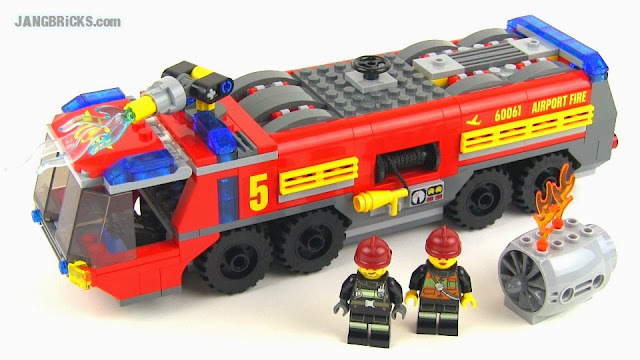 Video: LEGO City 60061 Airport Fire Truck in-hand 2014 set Review! The tour continues. I think I may have finally passed the halfway mark! LEGO City Forest Police Station 4440 set Review! 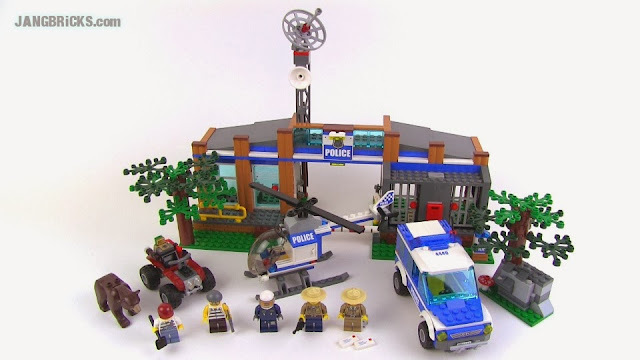 Video: LEGO City Forest Police Station 4440 set Review! This is an old set that I wanted badly when it was introduced in stores, but I left it alone since I was stubbornly avoiding Mega Bloks back then. I finally picked it up only to find that it's not quite as cool as I expected. 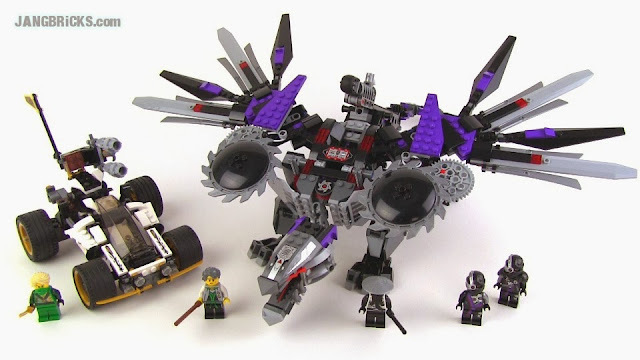 LEGO Ninjago 2014 Nindroid MechDragon 70725 full Review! 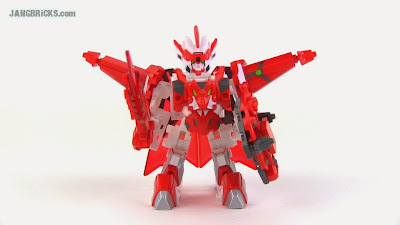 Here it is, my first "2014" set review with almost 100 more to come over the next 2 months! Spread the word! Video: LEGO Ninjago 2014 Nindroid MechDragon 70725 full Review! 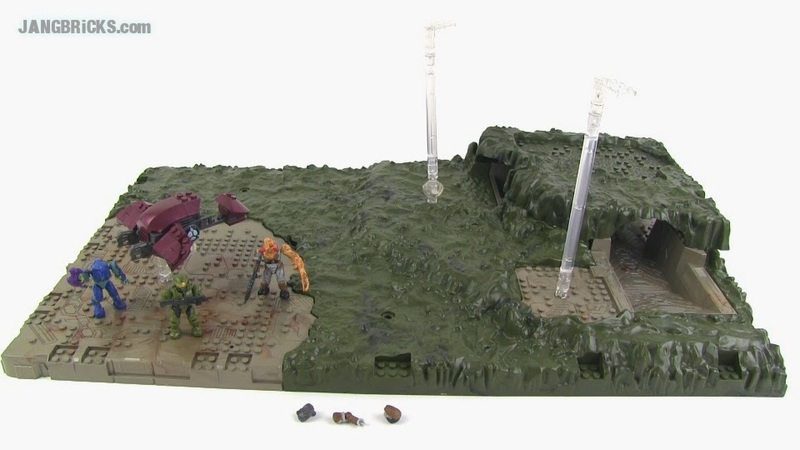 Hopefully this set and more will soon be available at normal prices at normal stores! 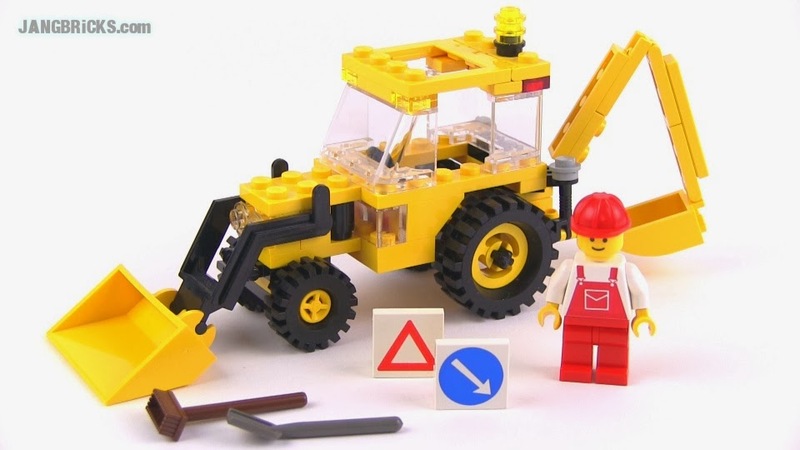 Flashback Friday: LEGO System Backhoe set 6662 reviewed! Happy Friday everyone! Thought I'd take us back in time with a little 20-year-old set review! Video: Vintage 1992 LEGO System Backhoe set 6662 reviewed! Something of this size and permanence requires time to get right! 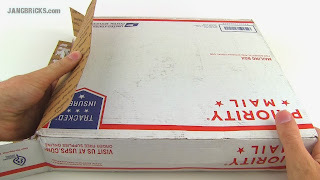 These days I usually don't give haul videos their own post on the blog, attaching them to more important stuff as "bonus" content, but this one had so many interesting & exciting pieces that I just had to give it a little more of a push! LEGO animal MOCs: Hippo, ostrich, lion! I had a little more time to play with some custom build ideas today and tried to come up with new animals for my zoo. The results were small, but I had fun! 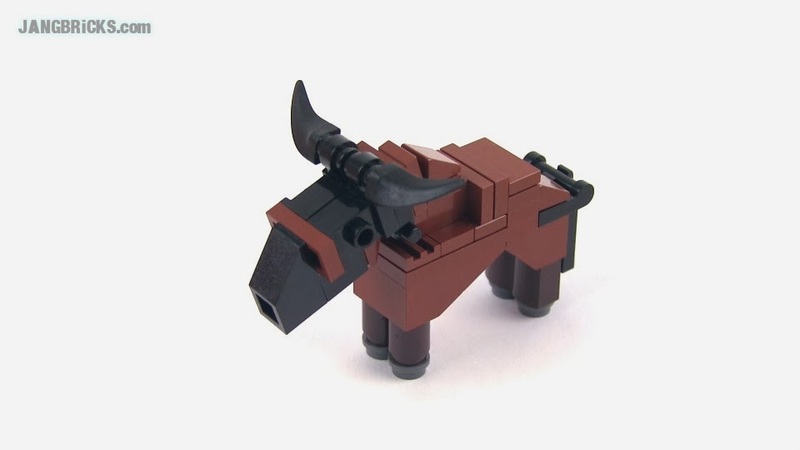 I have to admit I'm a little worried now, though; I might have to replace still more of my official LEGO animals with brick-built MOCs! Another short(ish) video covering an older product. I got the thing, so why not, right? 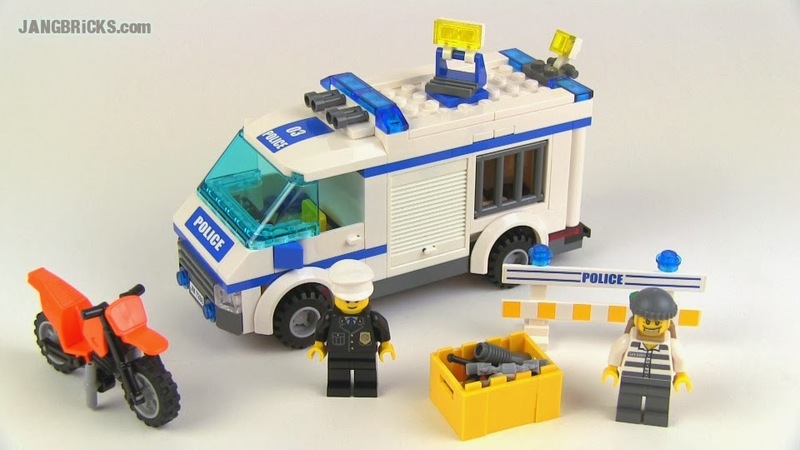 LEGO City Prisoner Transport set 7286 review! 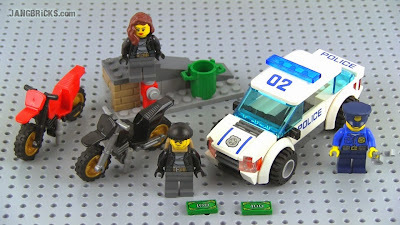 Here's another LEGO City set that has been out for a couple years, but is still sold in stores and direct from the LEGO Shop. 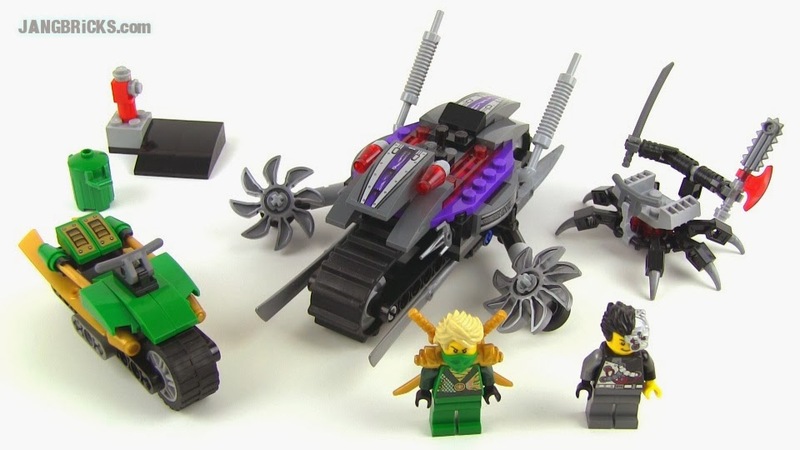 Video: LEGO City Prisoner Transport set 7286 review! 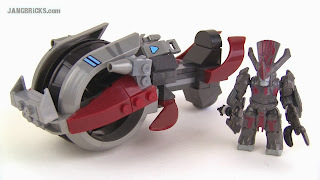 This here is my very first custom creation using Mega Bloks parts. Mega Bloks Halo Flood Hunters' UNSC Falcon set review! For the life of me, I can't figure out why I resisted buying this for so long. I saw it, I wanted it, but I chose to not get it. Hmph. Video: Mega Bloks Halo Flood Hunters' UNSC Falcon set review! 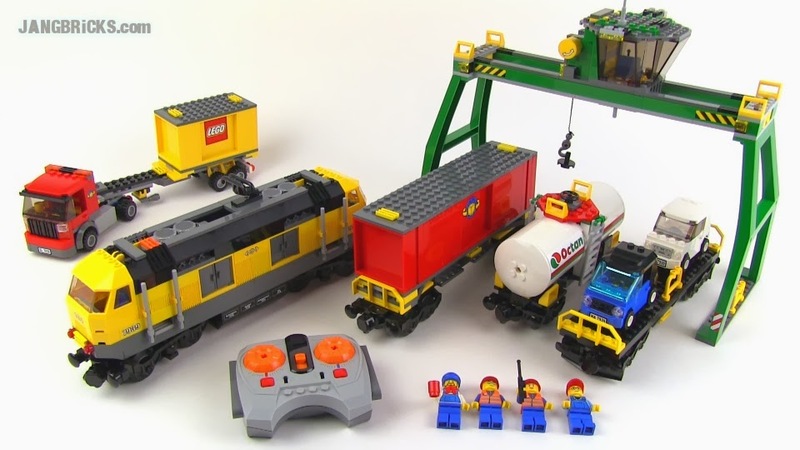 LEGO City 2010 yellow Cargo Train set 7939 Review! 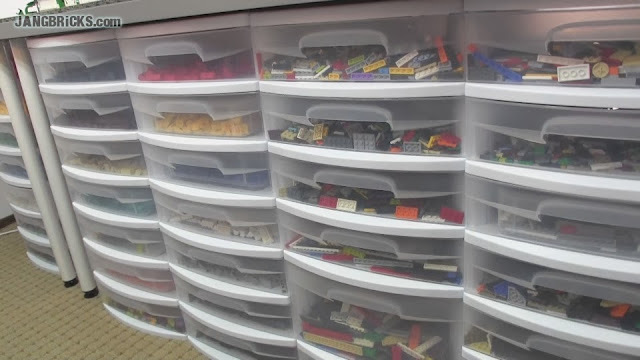 LEGO + trains = awesome. It's that simple. 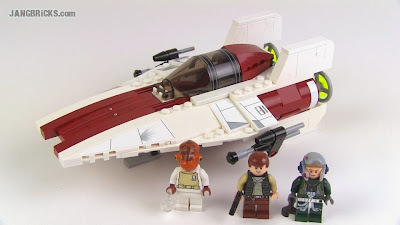 This set came out in 2010, but it's still available directly from LEGO and in Toys R Us stores. 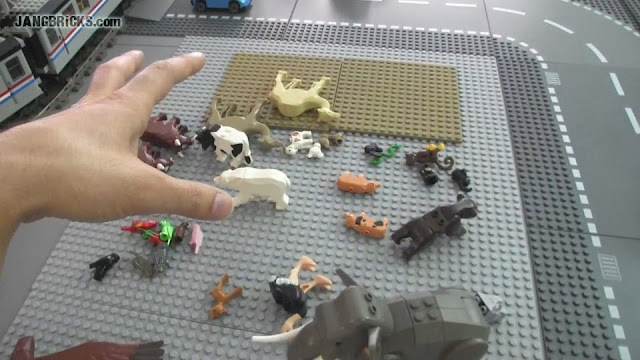 Video: LEGO City 2010 yellow Cargo Train set 7939 Review! LEGO release season is around the corner! 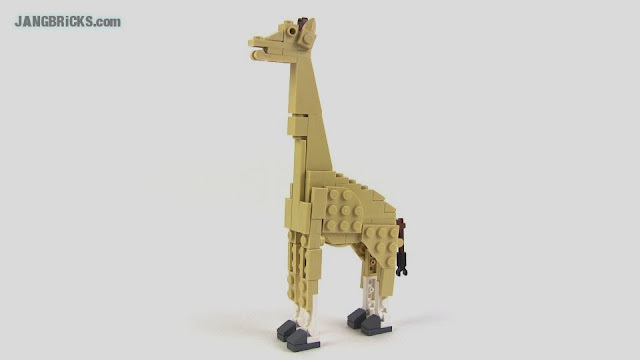 Today (well, technically yesterday, since it's almost 2am as I type this) I was combing carefully through the current list of known early 2014 LEGO sets at Brickset.com. I counted 94 sets that I know I want to to review. Ninety-four. Compare this to past holidays, when I'd be doing maybe 10 or 12 Hero Factory sets, plus their combination models. 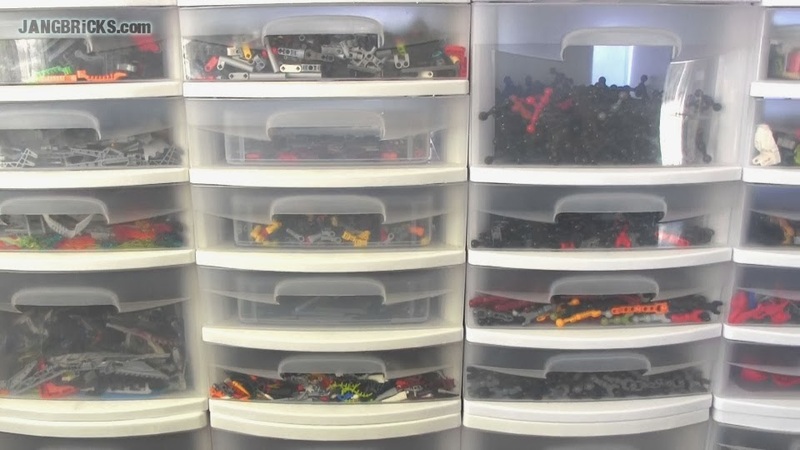 Over the past 11 months, buoyed by all of the support and feedback from viewers like you, I've transformed my YouTube channel from something that supported an incredibly specific niche into one of the most-viewed, fastest-growing LEGO (and other brick brand) video sources. The subscriber base has grown over 400% since this time last year, and daily video views have almost quadrupled as well, with that growth accelerating each month. 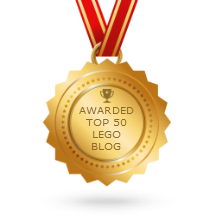 I consider the past 11 months to have been a trial period -- a time to experiment, make mistakes, and figure out what I needed to do better to legitimately support and participate in the worldwide LEGO community. 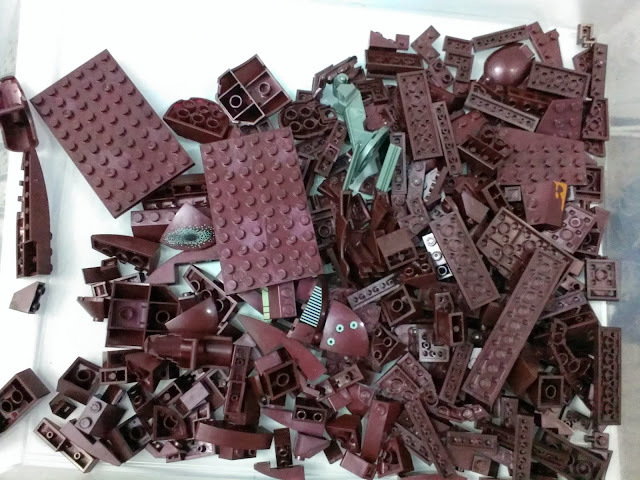 Now it's time for "JANGBRiCKS" to come of age! Unlike last year when I was completely green at this stuff, this release season I have experience, I have help, and I have a plan. However, I will absolutely not stop being extremely critical of my work and my videos, as I know there remains a ton of room for improvement, and I can't even fathom how much I still have to learn. I doubt I'm truly ready for this, but I can tell you one thing, I sure am excited!! 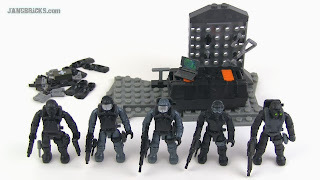 Mega Bloks Call of Duty Seal Team set review! 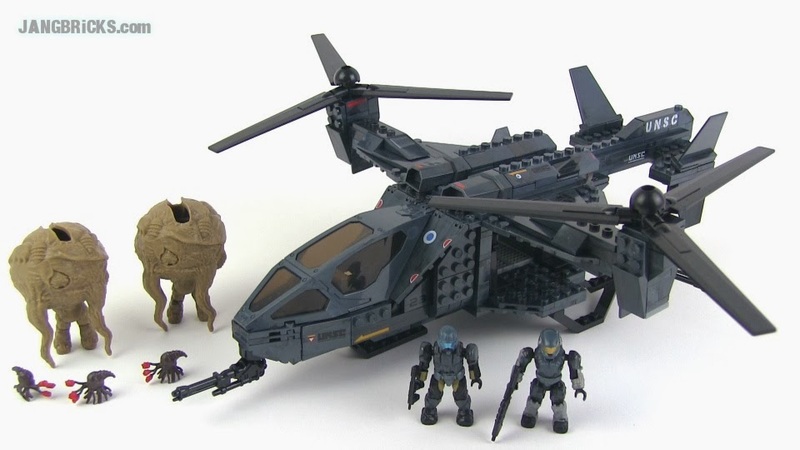 This was the last of the first release series of Mega Bloks Call of Duty sets for me. Now I get to take a break from these until the zombie sets hit the market! 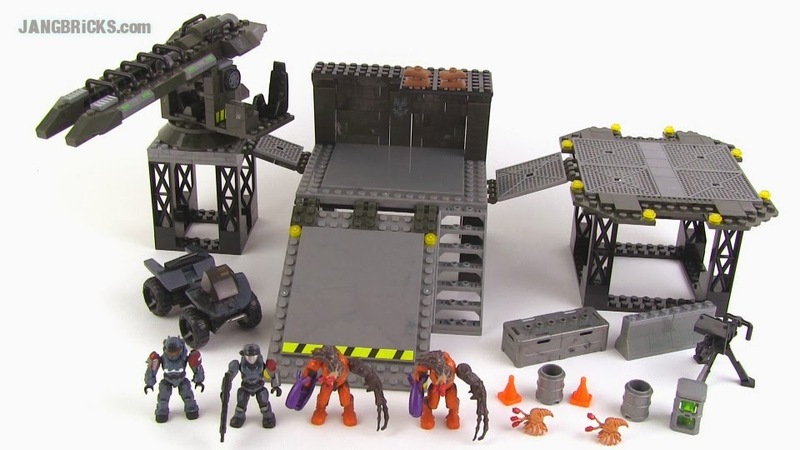 Video: Mega Bloks Call of Duty Seal Team set review! 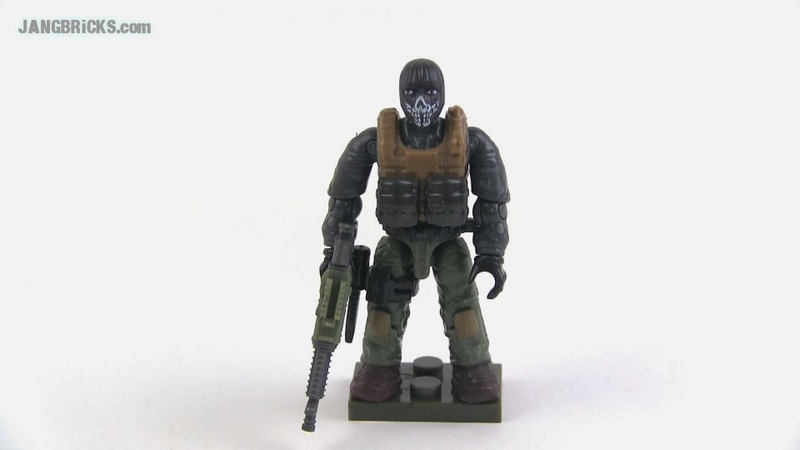 Mega Bloks Call of Duty: Ghosts Exclusive mini-figure! This figure was released as a Walmart exclusive in conjunction with the first week of sales of the new Call of Duty: Ghosts game. For the sake of fans, I hope this does not remain an exclusive in the future, as the head is surely going to remain in high demand. 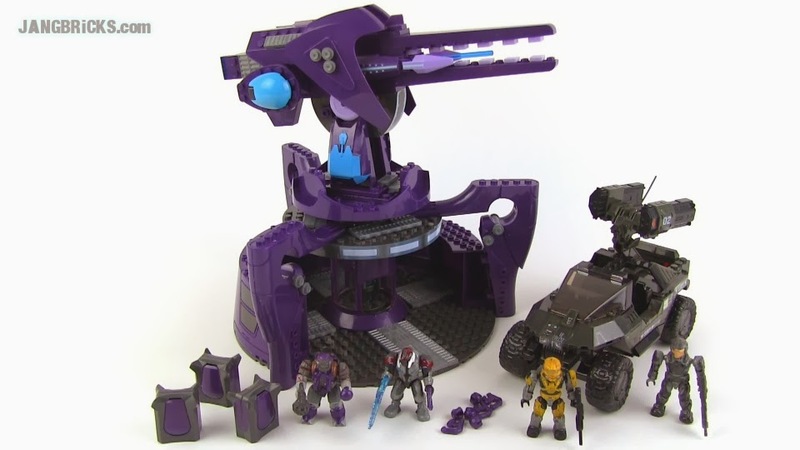 I think folks who purchased the game from other stores or who, heavens forbid, want more than one Ghost-inspired figure, should be able to get more of these without having to pay eBay scalper prices! Video: Mega Bloks Call of Duty: Ghosts Exclusive mini-figure! Mega Bloks Rockethog vs. Anti-Aircraft Gun set 96923 review! A discontinued set, but still well-liked and worth tracking down. 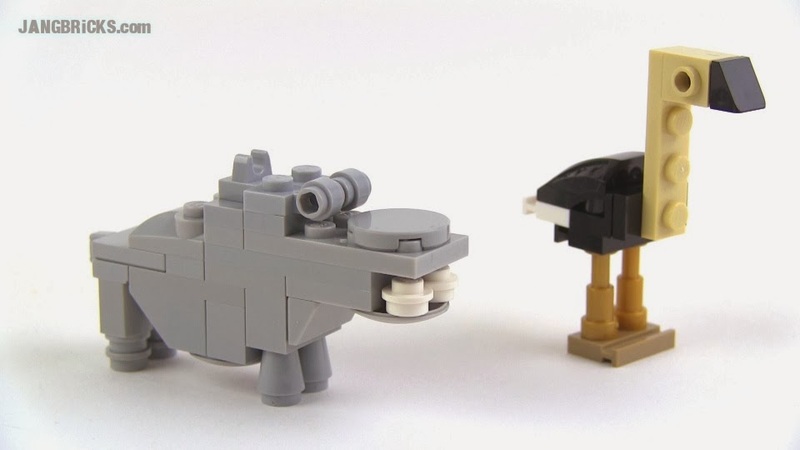 Video: Mega Bloks Rockethog vs. 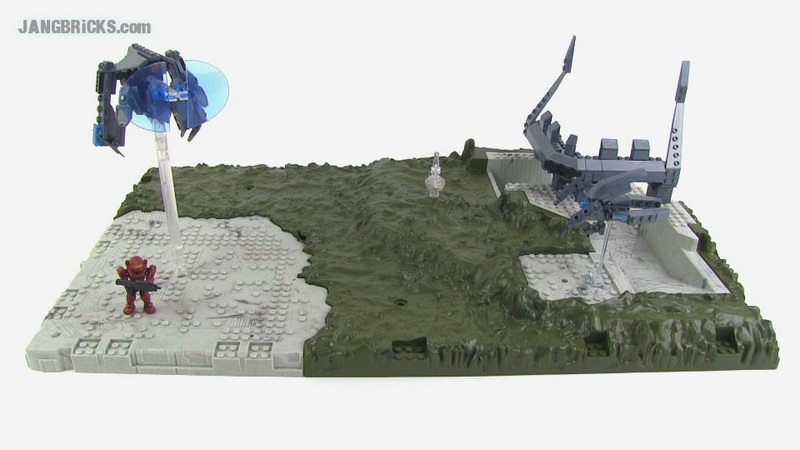 Anti-Aircraft Gun set 96923 review! This is my first time attempting a brick/plate built living creature, so go easy on me! Came out a little too big as noted in the video, but I'll try to fix that soon. 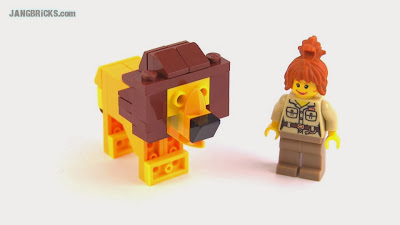 Slow, but steady progress, and I'll be placing a small experimental BrickLink order for the zoo today! Bonus! Another minifig mystery pack opening! 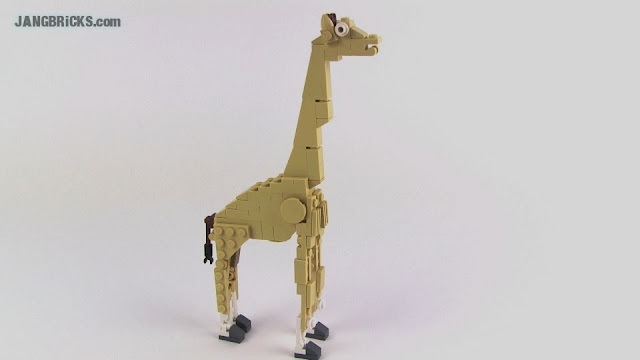 I thought I'd share some behind the scenes thoughts about how I approach brand new MOC project. I'll try to remember to post regular updates as things move forward with this one! 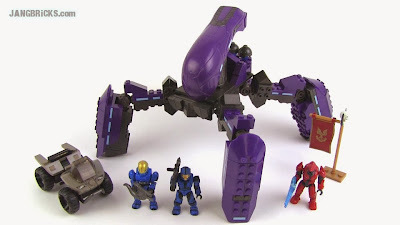 It hasn't been long since my first MB Halo minifig video, but already the scene has changed so much that it's time for another! JANGBRiCKS Mega Bloks Halo minifigure collection update Nov. 5, 2013! 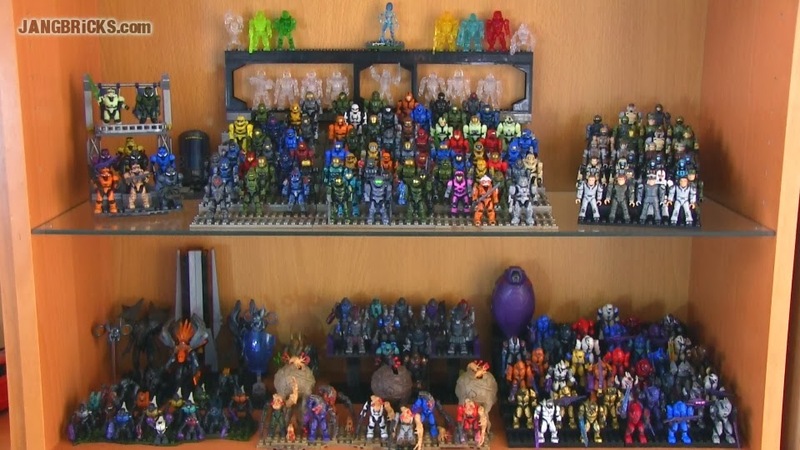 Egads, that's a lotta figures!